including Sunday School, musical art, arts & crafts and youth camp. These youth enrichment programs are offered in conjunction with other family services that promote positive living. By offering helpful alternatives and hope, The Salvation Army assists at-risk youth and their families to avoid social dysfunction and crime. "Camp brought me closer to Jesus, and The Salvation Army nourishes the mind, body and soul". Children, 1st - 5th grade are invited to be a part of Character Building Youth Programs for the 2018/2019 school year. The goal is to promote holistic & healthy living by teaching children about God and His love for us; the Biblical principles of living right as modeled by Jesus Christ; loving & respecting ourselves, while loving, respecting and serving others; caring for our bodies by eating healthy (snack provided by NOURISH), getting proper rest and exercise. The Salvation Army is a member of The Bay Lakes Boy Scouts of America, for boys between 7 and 10 years old, operating as Cub Scout Pack 3875. The Salvation Army Sheboygan also sponsors a Sunbeam program for girls in grades 1-5. 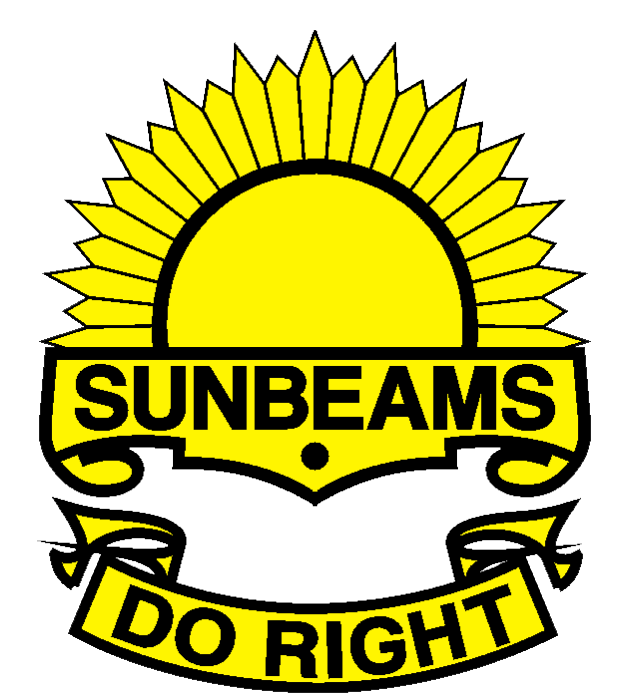 The Sunbeam and Cub Scout programs are both incorporated in to the Character Building portion of the Wednesday evening youth programs. The programs along with transportation and snack are provided free of charge to all area youth. Approved volunteers or Salvation Army Staff will pick up your child from school on early release Wednesdays and drop your child off at home when programs end at 5:45pm. If you choose to, or live outside the area, you may also transport your child. The Salvation Army offers camping experiences to children age 6 and older. Army Lake Camp consists of over 240 acres of thick woodlands and manicured grounds that feature a magnificent spring-fed lake and an array of state-of-the-art facilities. To learn more about Army Lake Camp click here. Discipleship and leadership development programs open to young people include Bible study, spiritual development, ministry leadership training, and hands-on service projects. Small Wonders Learning Center is The Salvation Army Sheboygan day care facility for ages 6 weeks to 5 years. Small Wonders Learning Center provides a secure, caring and enriched environment promoting learning and development of the whole child. Licensed by the State of Wisconsin and a participant of the YoungStar quality rating system. If you'd like more information click here.